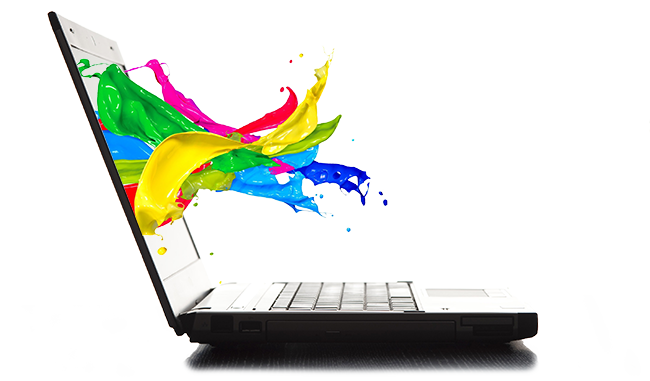 MASDEV is a web design and development shop that provides everything from professional websites to high-end custom development. We take what we do seriously, and we do it well. So you want a social four-track music application with native in-browser mixing and effects? We can do (and have done) that. Try us. We'll make it happen. We serve all industries, but specialize in nonprofit services. With over $100,000,000 processed from 255,000+ transactions, we are specialists in nonprofit web solutions. 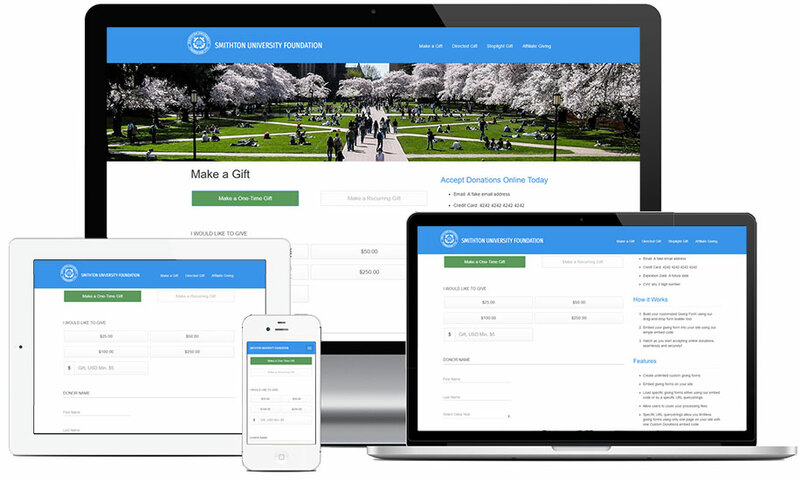 Based on this experience, we built Custom Donations, a platform for accepting online donations and membership payments. We can also assist in complete web operations.